This is a slightly flavored rum, as it has hints of coconut and vanilla. But the main flavor is the aged rum, and the hints of added flavor complement the aged rum perfectly, without overpowering it. It tastes wonderful. A good rum value; at only $64.99 from BevMo! (2015), it's better than a great number of more expensive rums I've tried. One of the best rums I've had, period! In this crazy world of rum it is easy to be misguided by the number printed on some of these bottles, so let this be said. 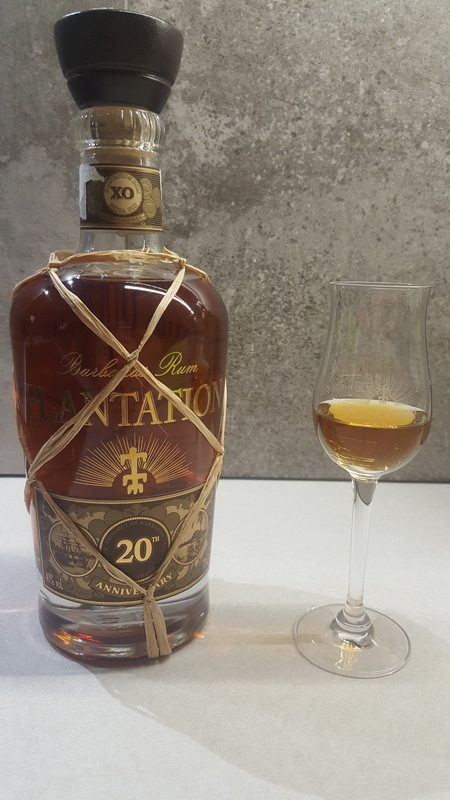 This rum is not 20 years old, but that doesn´t mean that it is bad. This far, this rum is simply the BEST! At it's price point, presentation, color, nose, smoothness... It stands as a legitimate contender as among the best money can buy! This is a pure sipping rum that you should not dare water down. Maybe one ice cube just for temperature sake (I like my spirits on the cooler side). Creamy, vanilla, honey, nuts, fruit, it is all there. And just epic smooth! The first smell was amazing, sweet with molasses and brown sugar. The taste is similar, with a great drawn out and slightly spicy initial punch turning into a long sweet finish that's just the right amount of oil. A smooth, sipping rum with a flavor that is more coconut forward than most. Still, sweet, delicious, and a great value! Plantation has a few really good bottles, but in my opinion this isn't one of them. As is the Plantation way, they have taken a rum, this time from Barbados, and added a lot of sugar. At the $40-$50 price, there are just far better rums ... Especially Barbados rums. Way better than expected for some one who genert finds Barbados rumb bit dull. I picked up a bottle off of the reviews I saw on here and I have to say, they were spot on by giving this such a high rating! So after being a fine Scotch drinker for so many years and then being introduced to fine Rums from a buddy of mine, I’ve really come to appreciate the flavors in my drinks. I picked up Caramel, Vanilla, and it has a slight spice to it. The color is beautiful and there’s very little burn on the way down. I highly suggest trying it if you haven’t! 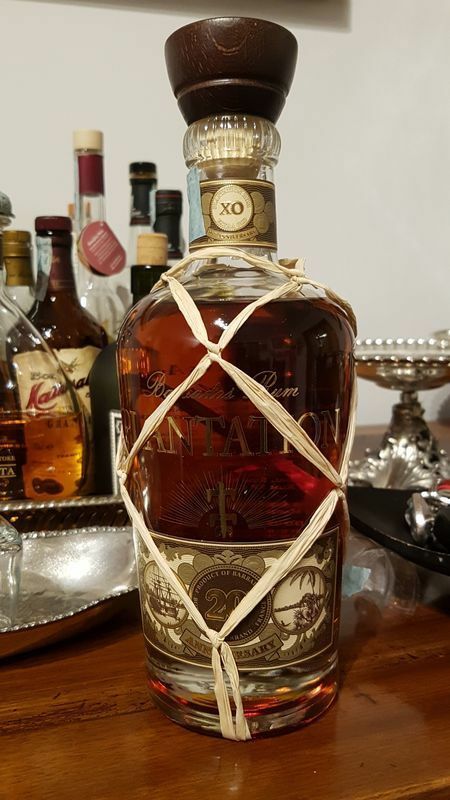 This bottle was actually my gateway to Platantion Rums and I’ve been pretty impressed with all of them that I’ve tried to date for the money! Those who are against adding sugar to rum post-distillation will be the ones that don't fancy Plantation XO. If you appreciate when a distillery does so with good taste and finesse, then you will more than likely find this to be an exceptional tasting. Have it neat, with a little water or ice, or in an old-fashioned. Lots of tropical fruit notes and a rich, caramelized depth. Baja style taken under French influence for blending and bottling (they traditionally add sugar when they bottle cognac). When I first tasted this one, I was very tired after a long day and not really able to appreciate how good this rum is. Following the reviews, I decided to get a bottle anyway and what a great decision this has been! This is different to any other rums I tried so far yet so nice. Coconut is really obvious in both, smell and taste. Very, smooth with a great finish and a pleasant aftertaste. The bottle design makes it a great present and the content won't disappoint either. Was considering a 10 but am keeping it for later as I haven't had a chance to try some of the top rated rums yet. This is nevertheless my new best alongside the Presidente 19Y. I like it, it has a good flavor and you can appreciate so much the sugar! it is one of my favorite Rum. 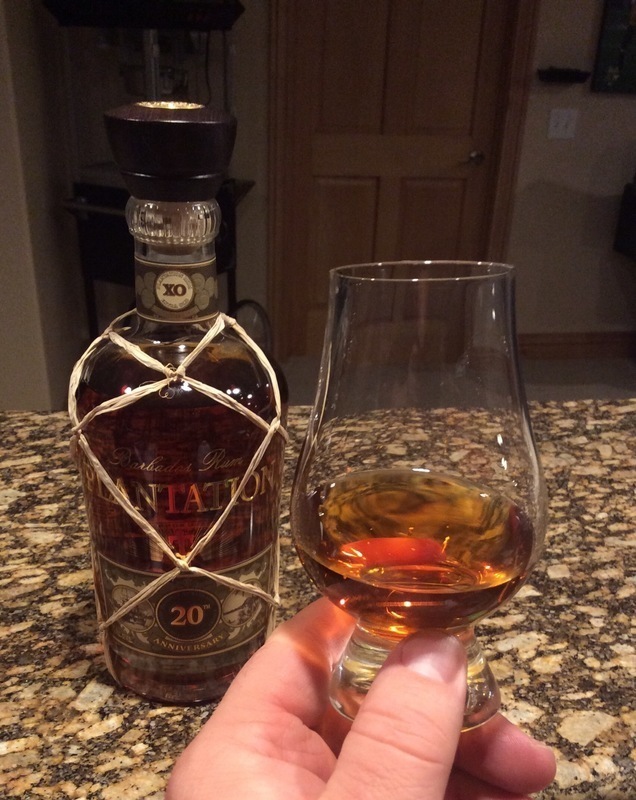 A pretty good and smooth sipping rum (on the sweet side) by Plantation. Veľká, mohutná, ťažká fľaša poctivého a dobre vyváženého rumu. Pochádza z Barbadosu a je namiešaný zo zmesí rumov starých 12-20 rokov. V pohári zlatistá až mahagónová farba, po pár minútach sa rozvinú tóny kakaa, vanilky, pomarančov, medovice. Veľmi vyvážená voňa, každý si v nej nájde niečo svoje, či už sladšie, alebo korenistejšie. Jedna z najlepších rumových aróm. U mňa za vôňu 9,5 boda. Chuť je tak isto komplexná, veľmi hladký rum s kratším chvostom. Pri prvom kontakte na jazyku zacítite jeho sladkosť, potom sa rozvinú korenistejšie chute a na záver môžete zacítiť aj dubový súdok. Takto by mal podľa mňa chutiť dobrý aged rum a podľa neho by sa mohli porovnávať kvality ostatných rumov. Výborná voľba. Prudko odporúčam. Maybe on the sweet side, but very smooth. One of my favorites. Loving it! Change in bottle design but still the same great quality you would expect from the Plantation fine line of rums. Very flavorful and complex without the burn or syrupy cough medicine taste. 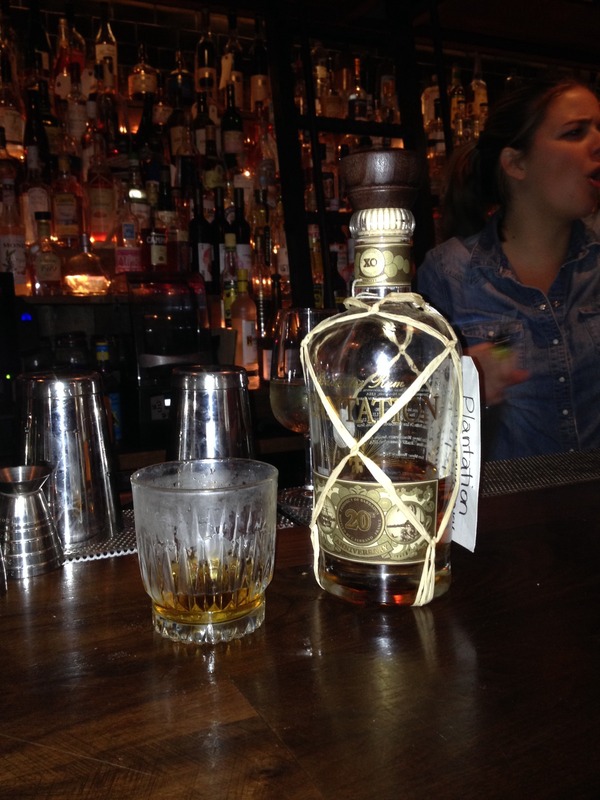 Pleasing on the palate a sensational rum to enjoy neat! Should not be without this rum in your collection! 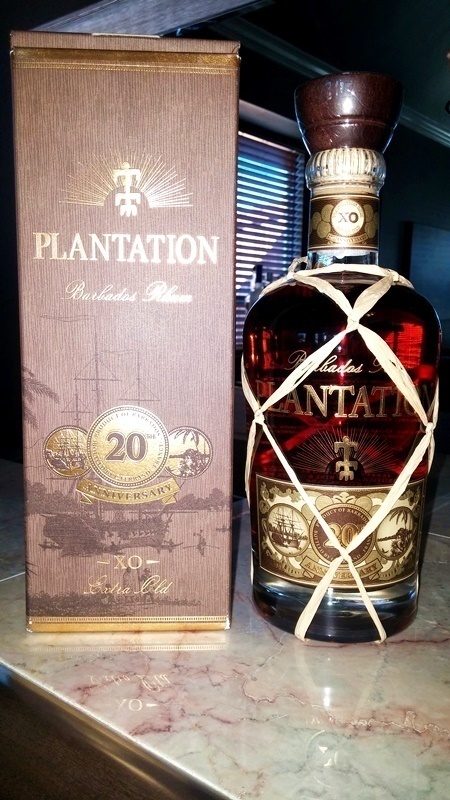 Sampled Plantation XO 20th anniversary Rum eventhough I knew it was a sweet Rum. It is definitely a nice sipping rum but it is simply too sweet for me, hence my rating of 4. In my opinion this is the Perfect Rum! The color, the taste, the sweetness and the last feeling you remain after you swallow it are simply perfect. I compare all other rums to this smooth, yet full bodied spirit. 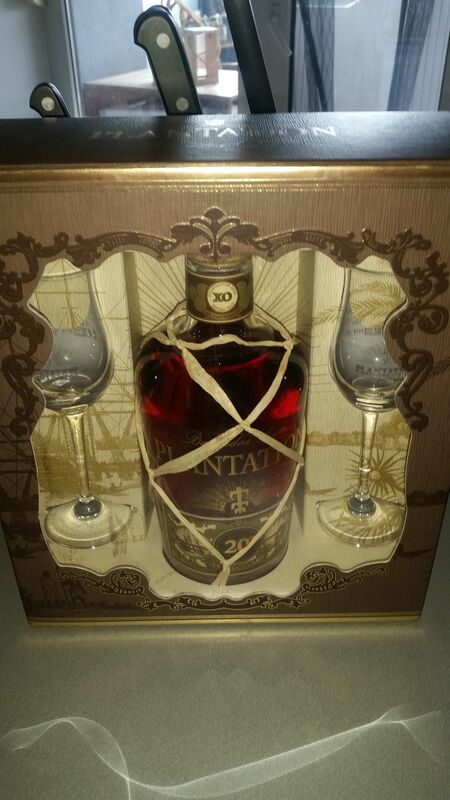 Every rum enthusiast must try this beautiful Dyonisiac marvel at least once. Complex, variable, and smooth. These are the words to describe this incredible rum. Each sip you taste is a different experience. Vanilla, fruits, caramel, and plenty other flavors to describe. The initial taste is simple, but let the palette take in all of the characters of the rum and it'll take you for a ride. Enjoy each sip as it is your last because this rum is top notch. Got it like week ago as present and it was a pleasure to drink with no after burn in throat. This is a standout choice. Almost an archetype of what Caribbean spiced rum should be. Nose: warmth like a parents embrace. This rum is exceptionally smooth, exceptionally tasty, exceptionally exceptional. I gave this to a coworker who thought they only enjoyed nice whisky, and their eyes lit up. "I never knew rum could be smooth!" He's now a happy convert.